Fences: Folder Portals are Cool! Fences is one of our most popular apps, and one of the coolest features is the ability to create folder portals. 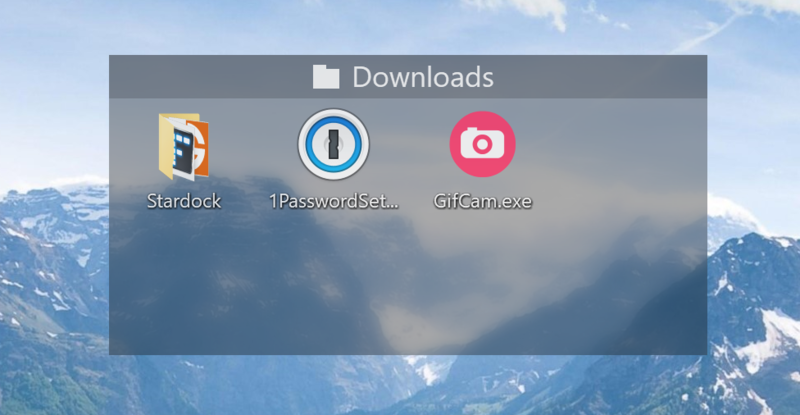 This allows you to take a folder and create a Fence on the desktop with the contents of that folder. This is so convenient and useful for so many reasons, but being able to directly interact with a folder as a fence is just cool. 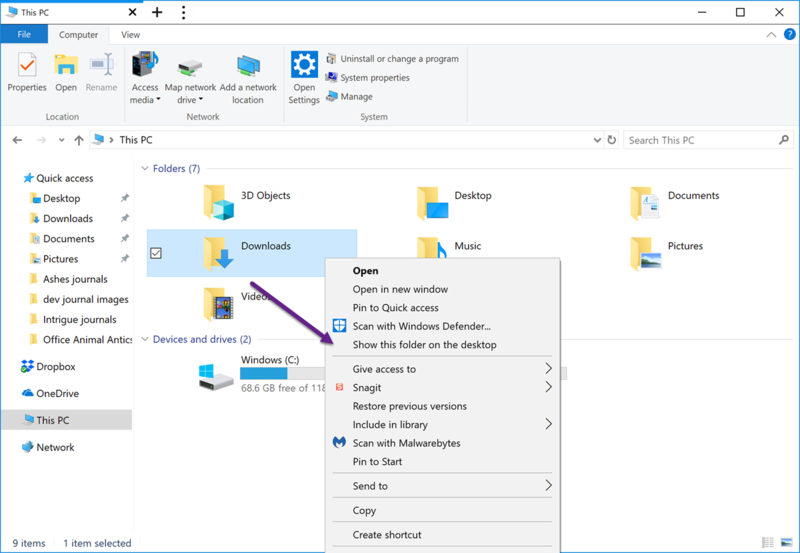 Not all folders need or can be placed on the desktop, so this gives you the opportunity to work with them regardless of where they reside on your drive. Right-click and drag on your desktop like you would for a normal fence. 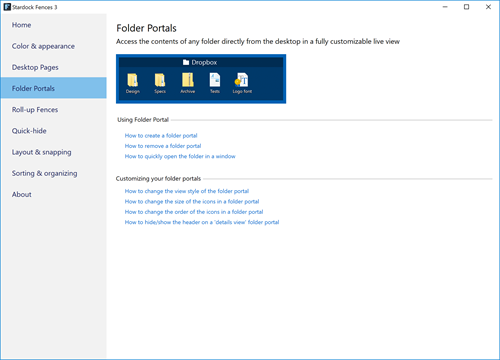 You will now have an option for a Folder Portal here. Right-click a folder and create the Folder Portal from there. 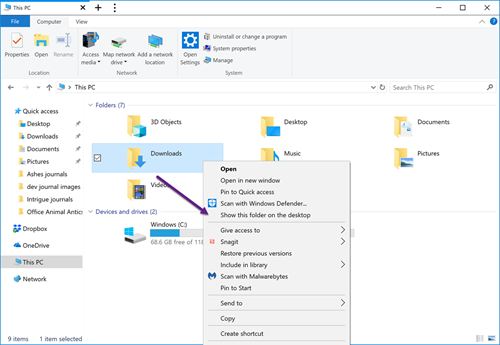 Hold the Alt key while dragging/dropping a folder to your desktop.